Check the Aled Jones & Russell Watson In Harmony Tour seating plans for the following venues. Please click on the seating plan images below for information about the best seats to see Aled Jones & Russell Watson In Harmony Tour. 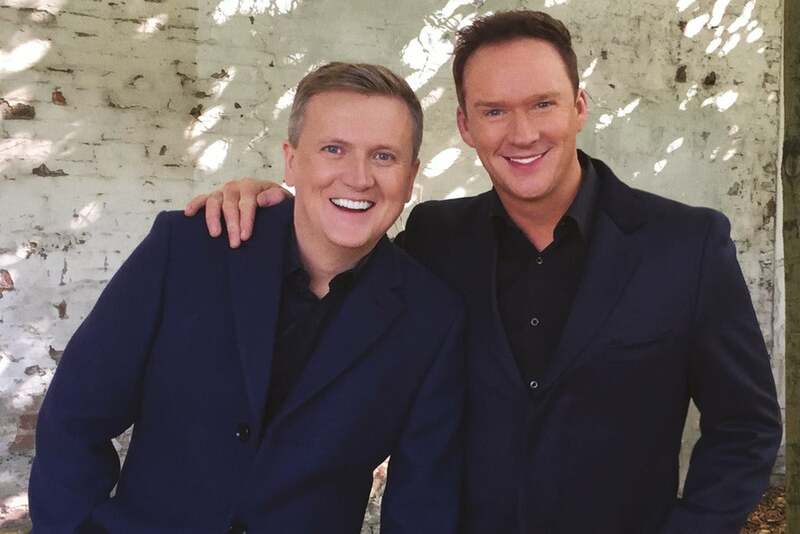 If you have seen Aled Jones & Russell Watson In Harmony Tour, why not submit your image.